Dr. Christian Jones (@jonessurgery) takes Kevin and Woo through four challenging mock oral scenarios. This is a must listen for any residents with the oral boards in their future or for staff that train residents. Dr. Jones focuses on keeping the pace that you will see during the boards, and approaches to scenarios that may not require operative intervention. 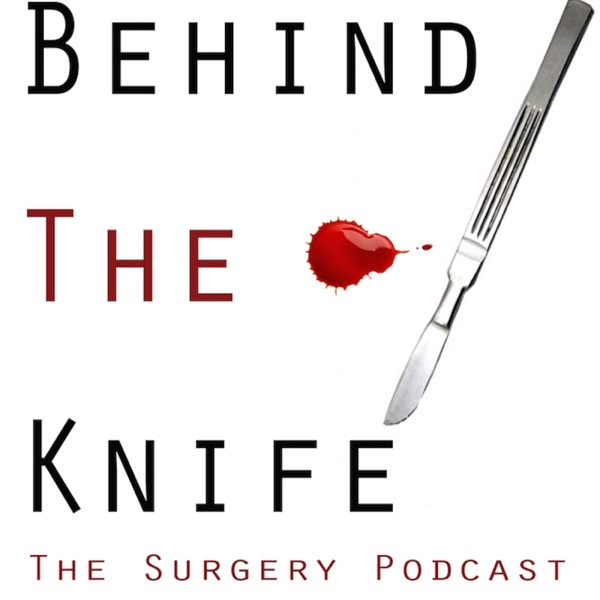 Thank you Dr. Jones for your multiple fantastic contributions to Behind The Knife!